The H.W. 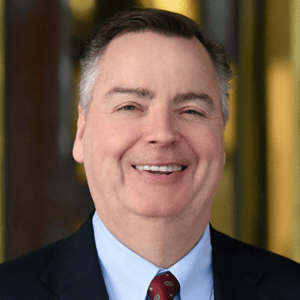 Wilson Company's Merger with EBSCO Publishing - Berkery, Noyes & Co., LLC. Berkery Noyes announced today that the firm represented The H.W. Wilson Company (“H. 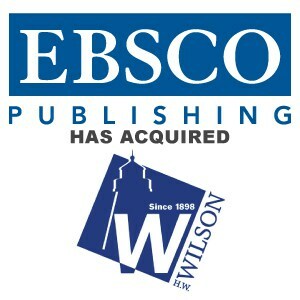 W. Wilson”) in its merger with EBSCO Publishing (“EBSCO”). EBSCO Publishing is a division of EBSCO Industries Inc., one of the largest privately held companies in the United States. Terms of the transaction, were not disclosed. For more than a century, H.W. Wilson has provided libraries with the highest-quality reference products in the world. The Company offers more than 80 databases on the acclaimed WilsonWeb platform: full text databases: delivering full articles from thousands of periodicals; retrospective databases: the complete journalistic record of people, developments and controversies in a wide range of fields; biography databases: in-depth profiles of newsmakers in all areas of endeavor; image databases, and more. “This is an excellent combination of two world class companies.” said Tom O’Connor, the Berkery Noyes Managing Director who managed the transaction on behalf of The H. W. Wilson Company. “The H.W. Wilson and EBSCO combination will strengthen the combined entities market offering and be a win for their customers.” O’Connor added. Berkery Noyes has been involved with many of the most notable transactions in the healthcare/life science, technology and information sectors involving both financial and strategic buyers and sellers. Berkery Noyes acted as H.W. Wilson’s exclusive financial advisor in its negotiations with EBSCO Publishing. EBSCO Publishing is the producer of EBSCOhost®, the world’s premier for-fee online research service, including full-text databases, subject indexes, point-of-care medical reference, historical digital archives, and e-books. The company provides more than 300 databases and nearly 300,000 e-books. Buyer Parent: EBSCO Industries, Inc.